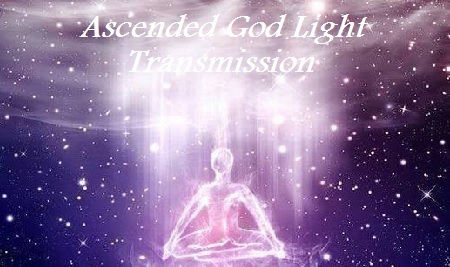 This is a recording of the introduction on the Sun Codes of 2015, an energy transmission of the Abundance & Infinity Vibrations of the new Solar Light Body. 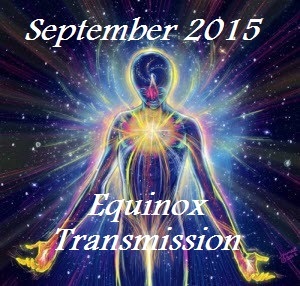 As we make our way to the Equinox Gateway of the New Solar Light Body, this information and transmission can help you to prepare to receive the new Solar Light Body. 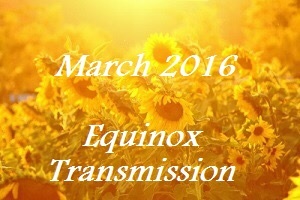 A recording of the introduction to the Sun Codes of 2015 Transmission. 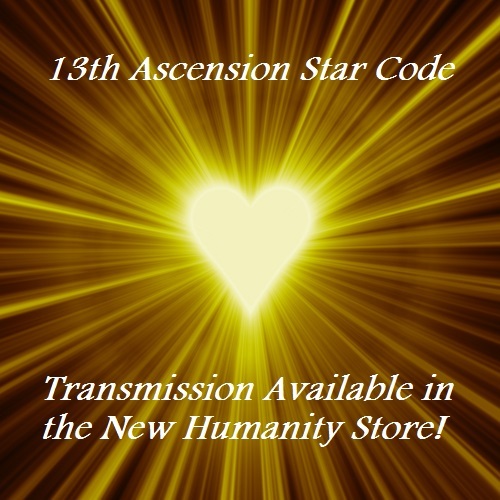 Corrina Steward (http://www.newhumanitypress.com) explains that the Sun Codes prepare you for the 2015 infinity matrix download. 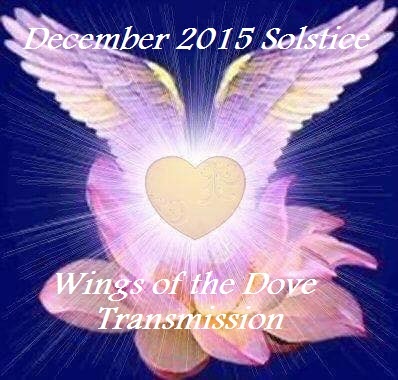 The Codes are transmitted thru the New Solar Body of the Sun, Earth, & New Human. 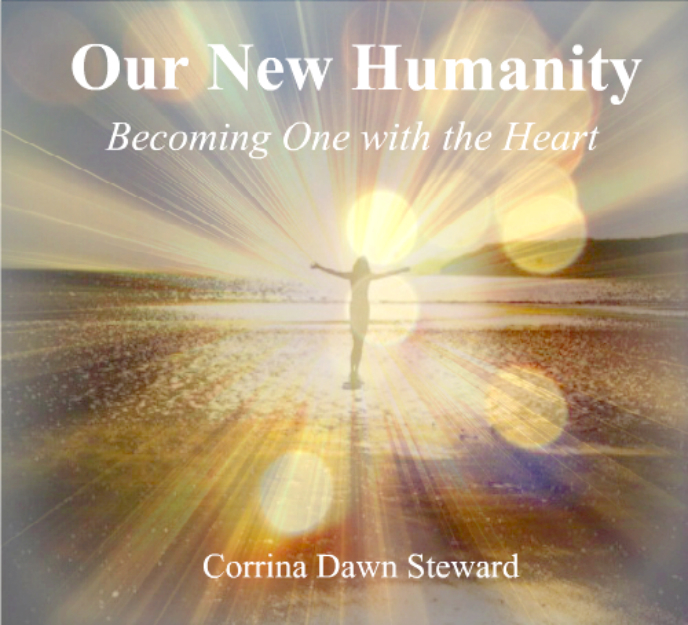 The New Human emerges as the Solar Christ Heart Dreamer, the co-creator that is realized through the Unified Heart of Infinite Possibilities. 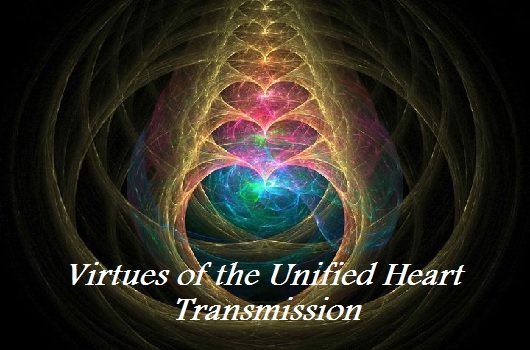 2015 is the vibration of 8, the frequencies of Abundance & Infinity. 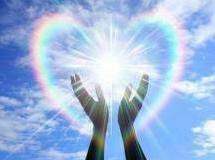 These frequencies are downloaded through the Unified Heart Field as a consciousness of the Cosmic Rose Christed “Body”. 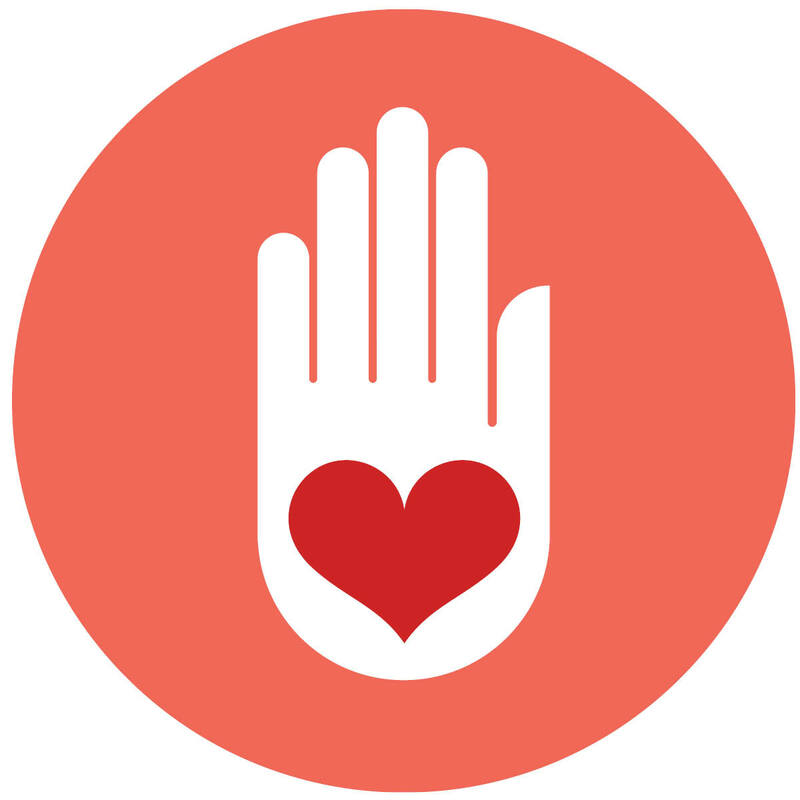 Through the transmission you are realigned to the Divine Design of the Cosmic Rose and receive the Infinity & Abundance Sun Codes. No experience is needed, just an open heart & desire to evolve yourself into your highest infinite potential. 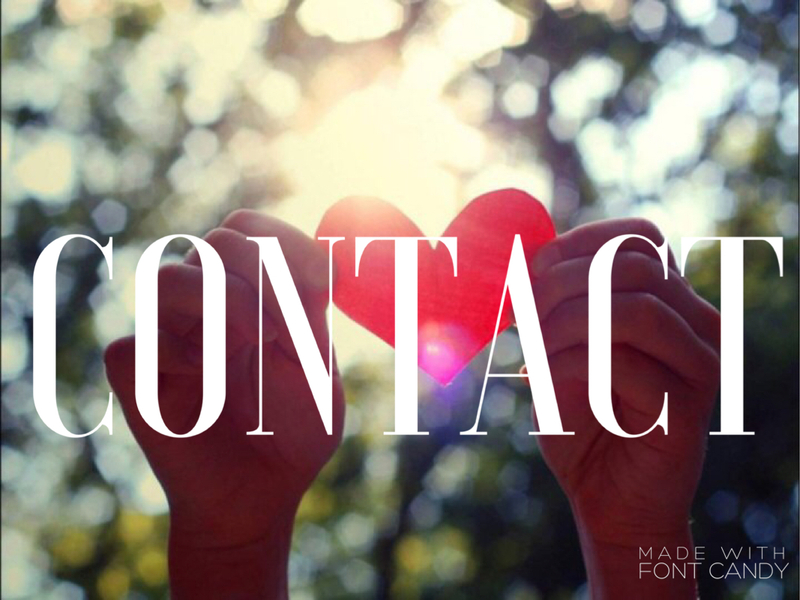 You can receive the transmission HERE.